My name is also Fuzzy Wobble. Currently working at IDEO NY. 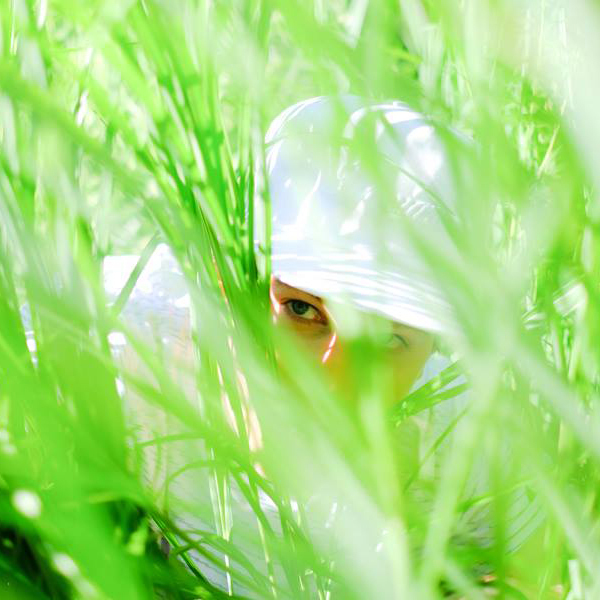 to create some of the stuff below. 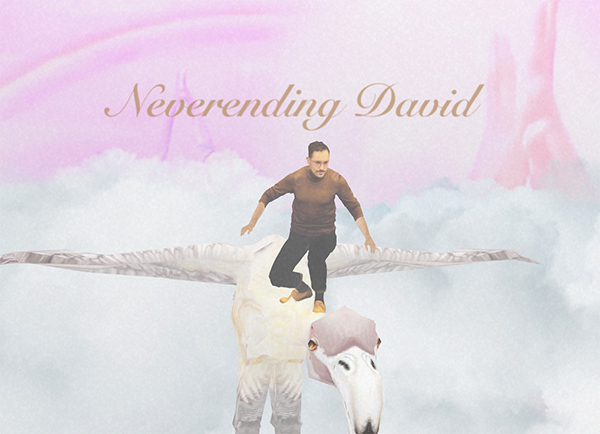 neverendingdavid.com: A website I created as a gift for my friend David G to say thank you. A video playlist I created to try and capture my "feels" at a moment of many "feels". 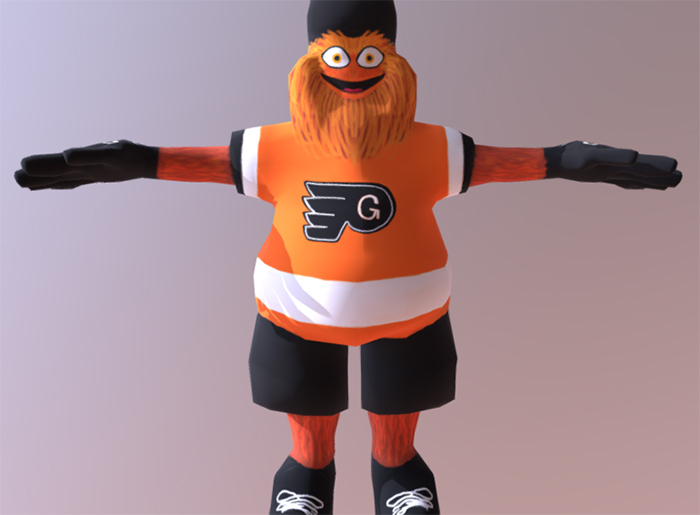 A GIF collection I created for the goon of a meme known as Gritty. 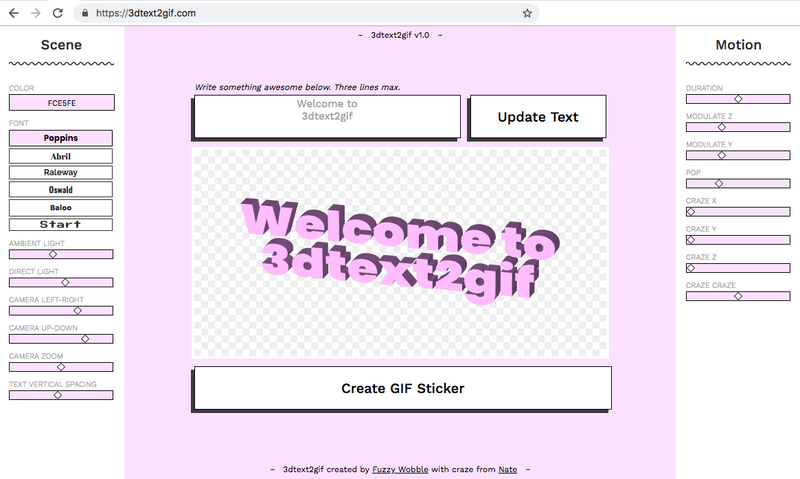 3dtext2gif: A web tool I created to export animated 3D text as GIF stickers! My first 3D project! 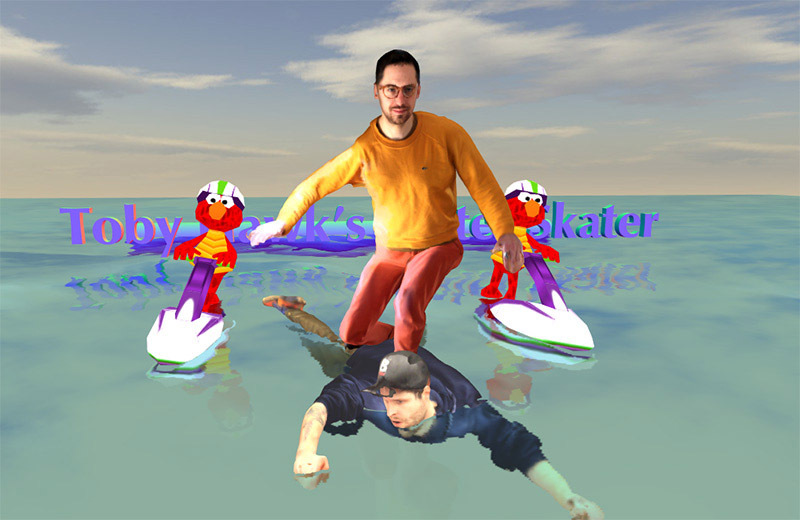 An unlikely cast of chatacters tearing up the third dimension. 3ddd.party: Collaboration with Beheld3D to combine "bullet-time" 3D body scanning and real-time VJ dance manipulation. 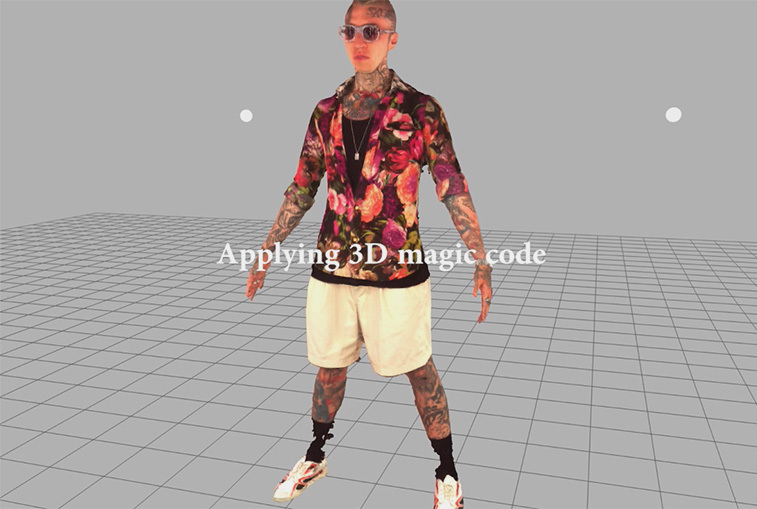 3d2gif: A highly experimental web tool that exports hyper-realistic 3D scans to GIF stickers. 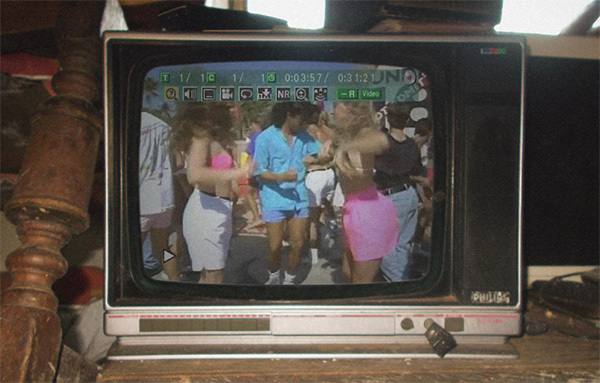 The Buckets, 1985. Gift from the artist. 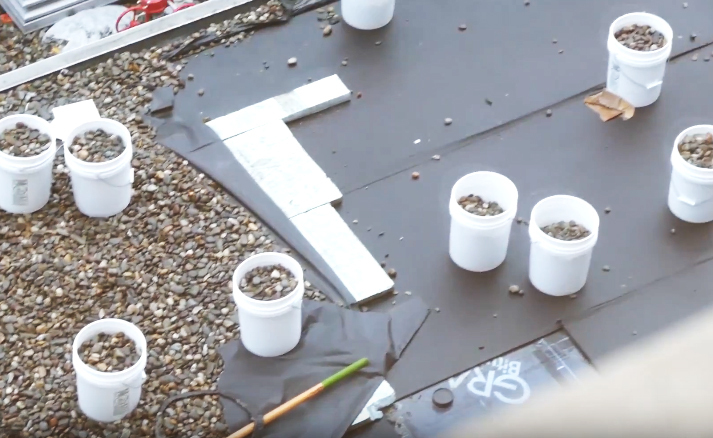 Bizarre sonic installation with AlexG @ IDEO NY. 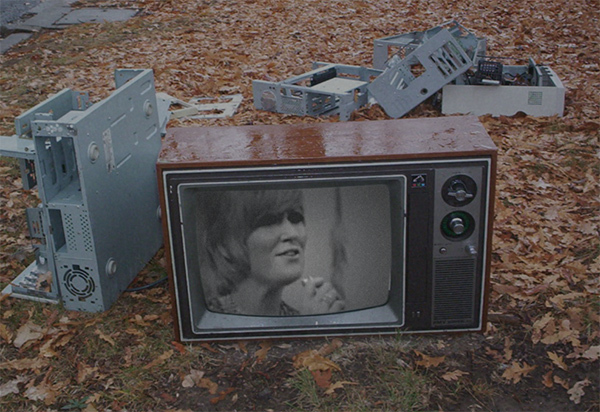 musictele.vision: A curated video experience that nods to the beauty, curiosity, and rawness that once was music television. 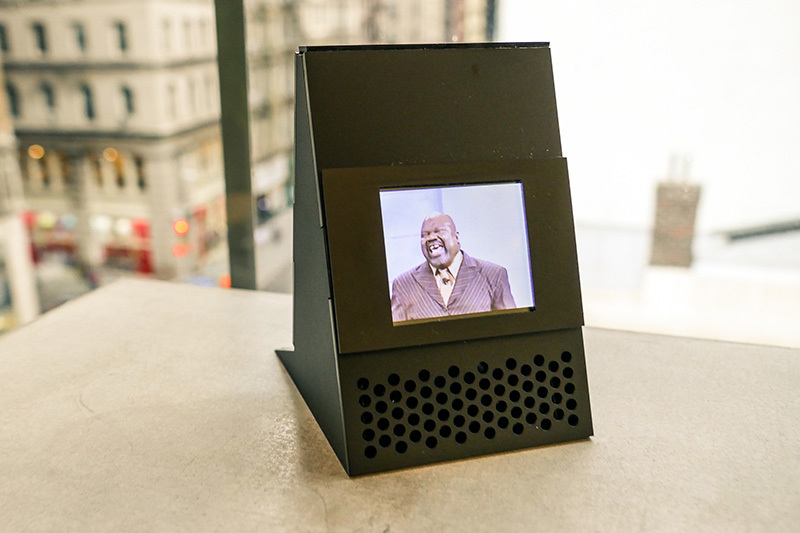 I built a WOKE AF alarm clock with an energized preacher repeatedly saying "wake up wake up". Why did I make this? 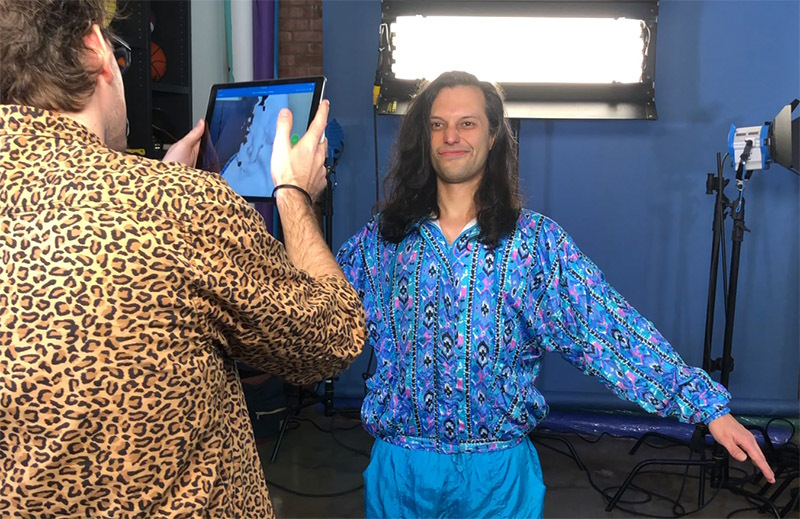 Infinite Ralph: A collection of dynamic GIF stickers created of my friend Ralph through 3D scanning and mo-cap data. 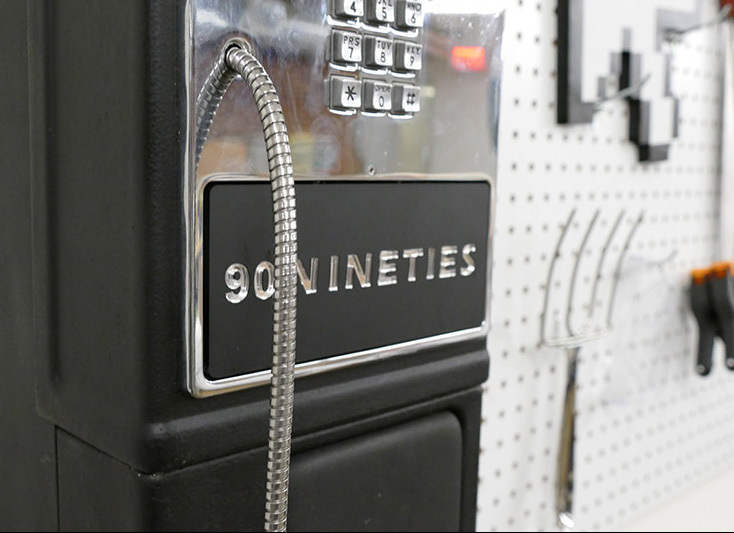 I hacked a cast-iron city payphone to play ironic '90s music, and only ironic '90s music. Toby Hawk's Water Skater. 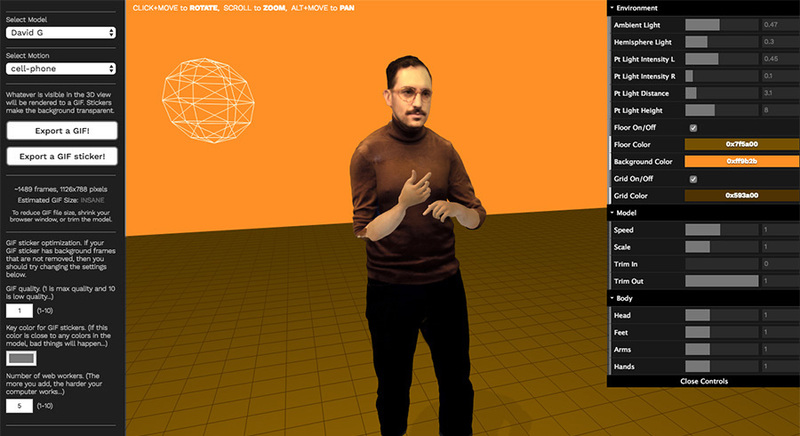 A 3D web experiment I created just for fun. 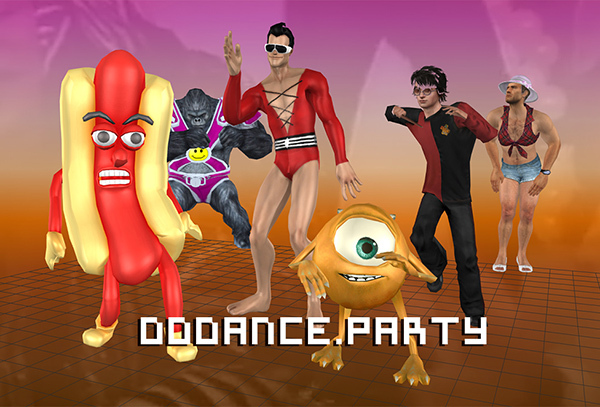 I created a party installation where participants become a digital dance spectacle throughout the night. 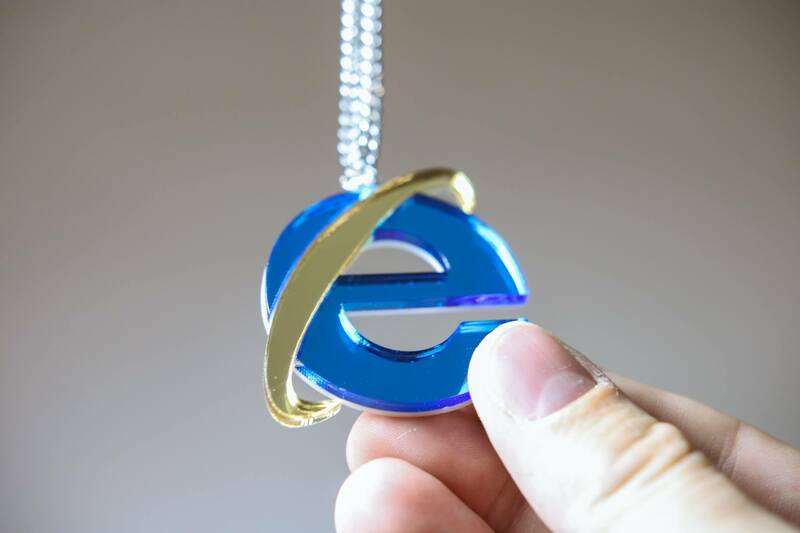 e_bling: I made rare intenet jewels to sell at the NYC Yami Ichi (Internet Black Market). We sold out in hours! 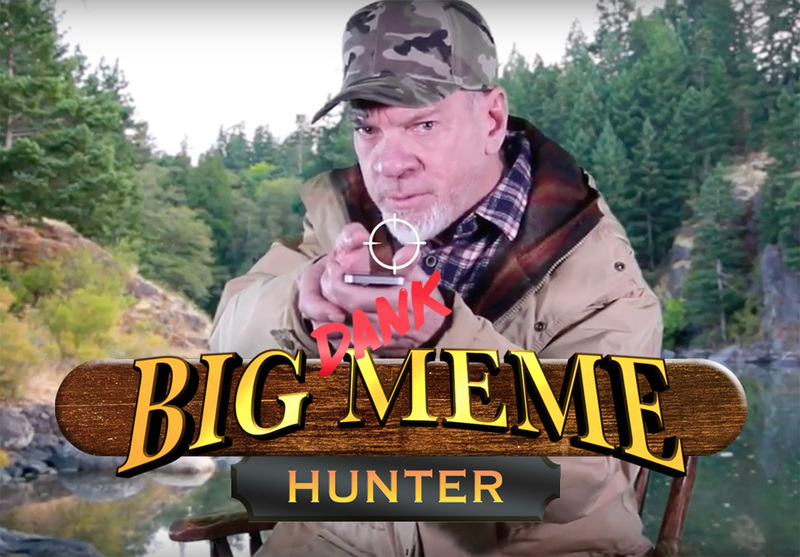 Big Dank Meme Hunter: Adult Swim released my dank hunting desktop game. You can use your smartphone as the rifle! 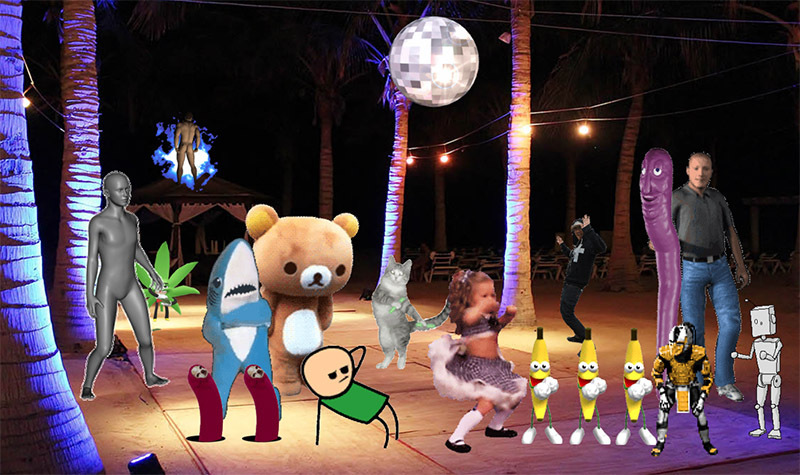 I created the internet's favorite dance party. 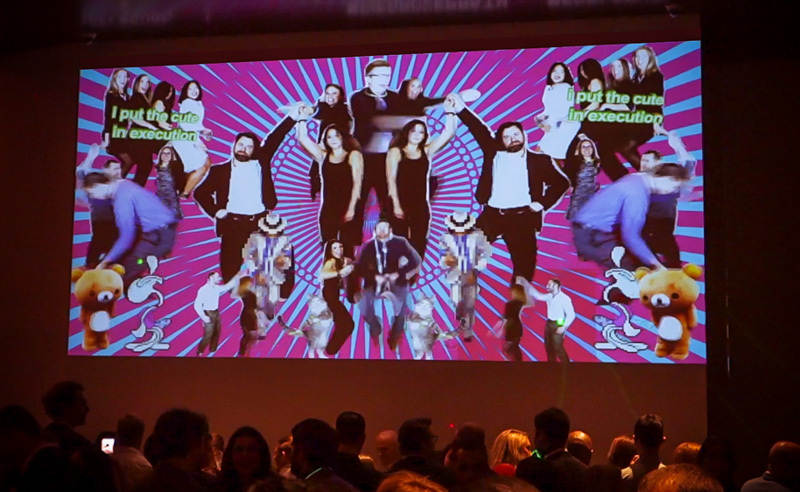 Yes, it's GIF Dance Party, the original! 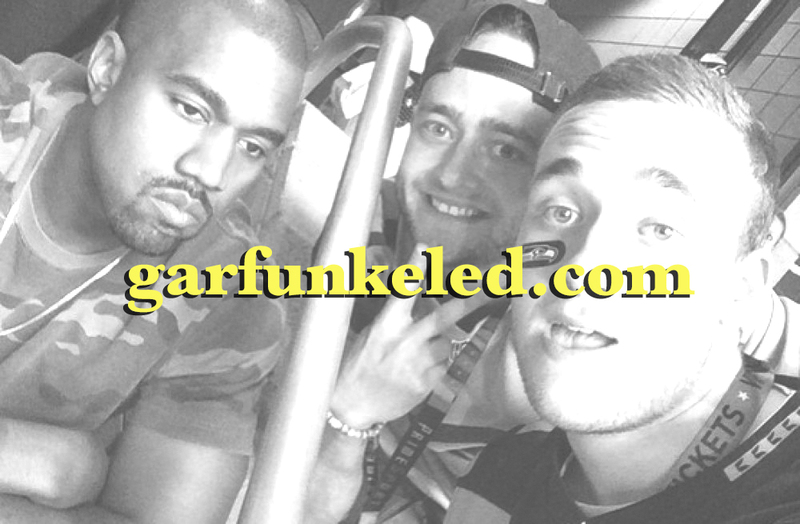 I quickly threw together a meme tool so you can "Garfunkel" your hopeless friends. 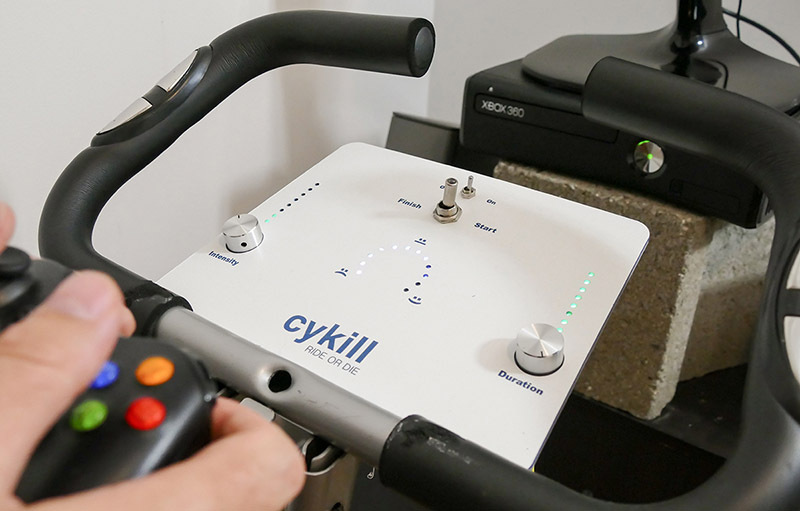 Cykill: I was getting fat, so hacked my xBox to only turn on when I pedal my exercise bike. 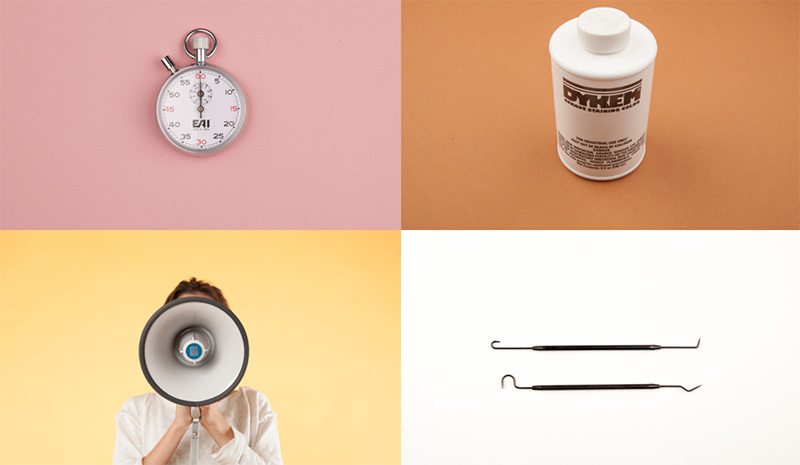 I worked with my friends Greg and Grace to curate the coveted McMaster-Carr product catalog. 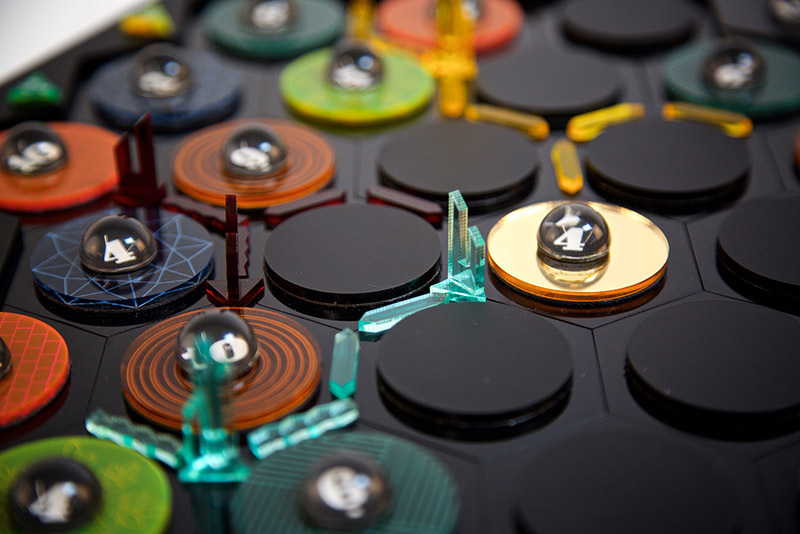 After years and years of playing the popular board game Settlers of Catan, I decided to design my very own "space" version. 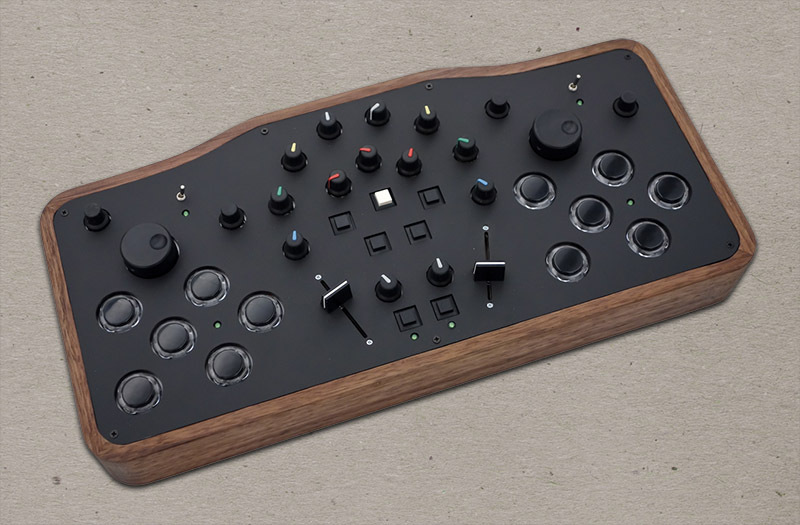 I taught myself electronics by building music hardware and controllers. Here is a collection of the crap I made. 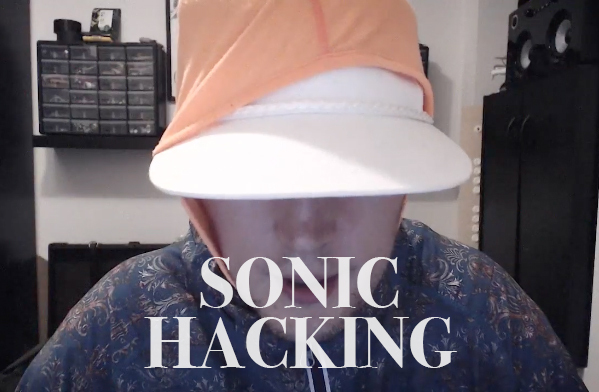 I have discovered and exploited sonic weaknesses in YouTube. Thanks for visiting! Full portfolio including all projects, IDEO work, R&D, etc. available by request.